I obtained my Bachelor of Science (Geography) and a Master of Environment (Environmental Science) from the University of Melbourne. I was also a resident of Queen’s College, which is one of the eleven colleges affiliated with the university. In addition to my studies, I was involved in choir (as an Alto Choral Scholar), university theatre productions, and several collegiate societies. 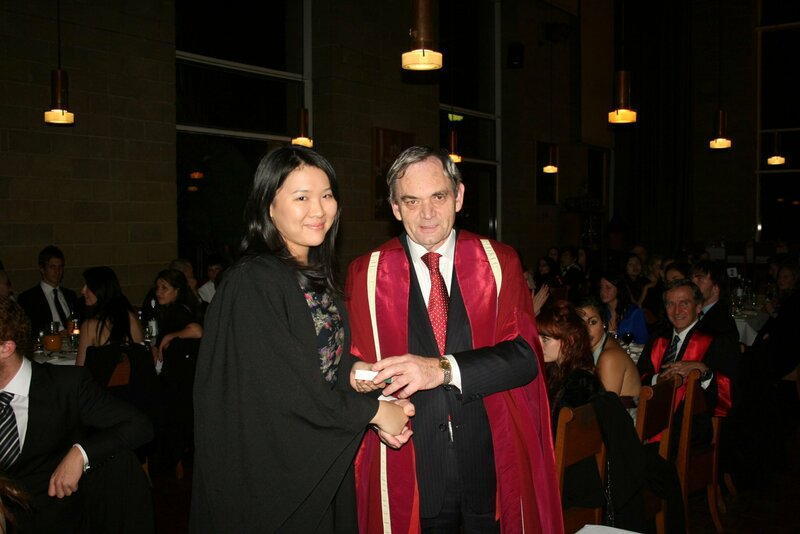 I helped lead the Geography Students Society and was secretary of the Postgraduate Environment Network. 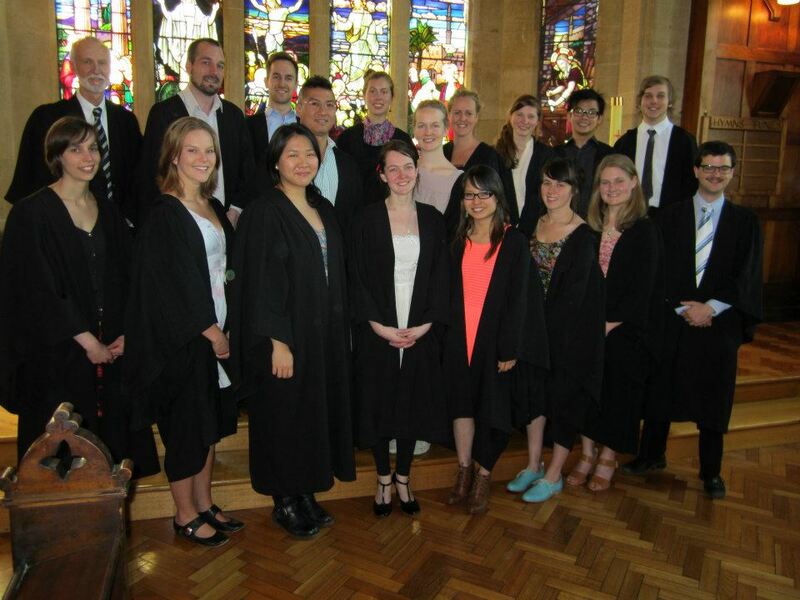 I also interned at the School of Botany (Unimelb), Centre for Sustainability Leadership and Beyond Zero Emissions. 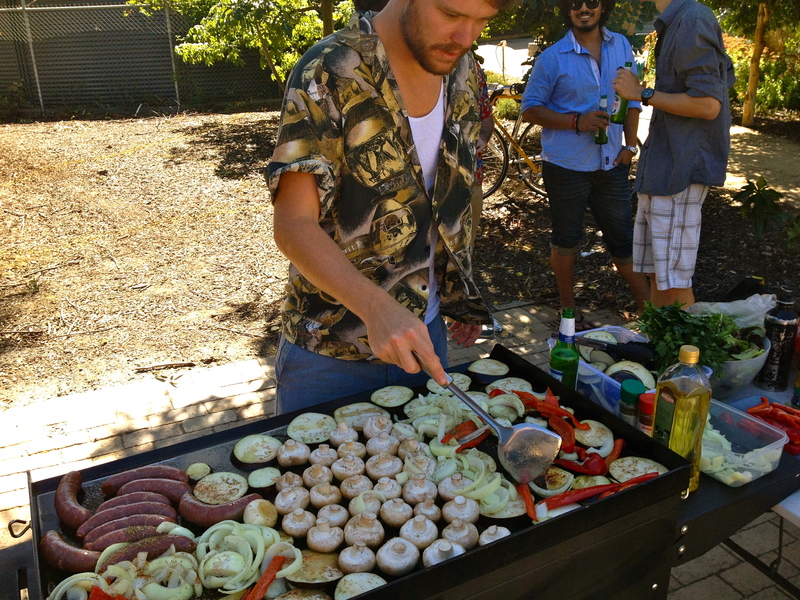 A student barbecue hosted by the Postgraduate Environment Network (PEN). 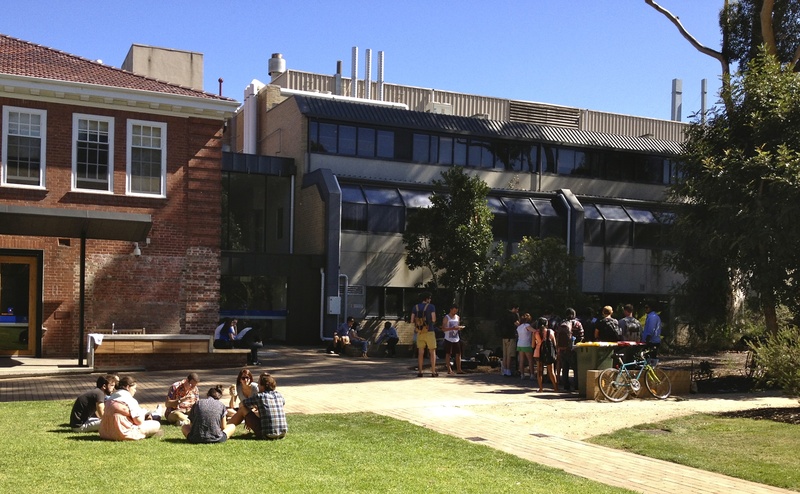 The barbecue, outside the Melbourne School of Land and Environment. 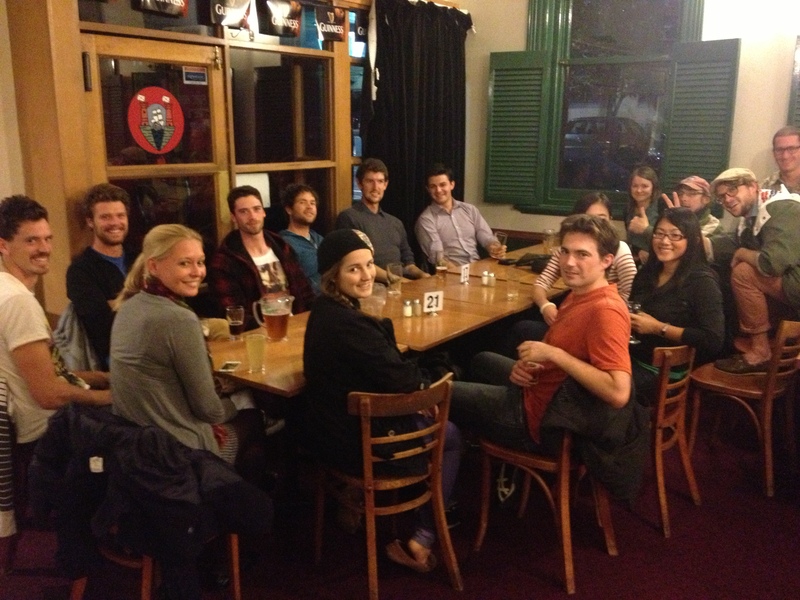 Weekly PEN meetings at the pub. 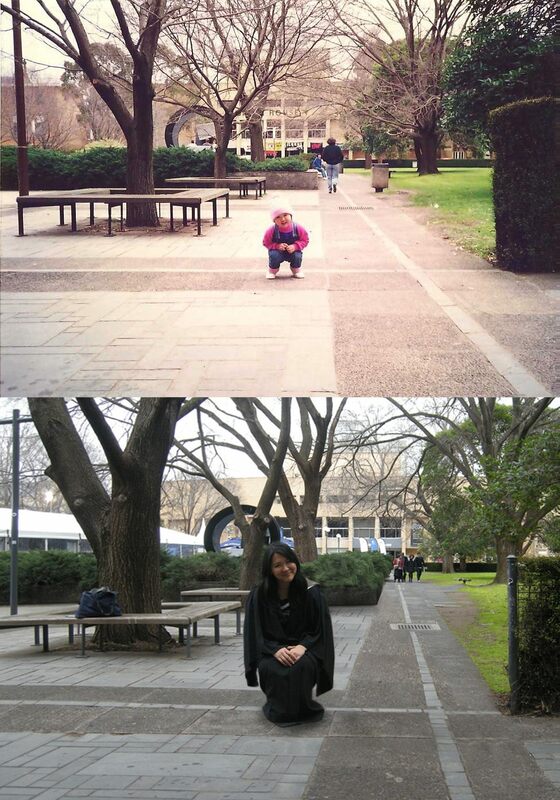 Me at the University of Melbourne in 1992 and at my BSc graduation in 2011. 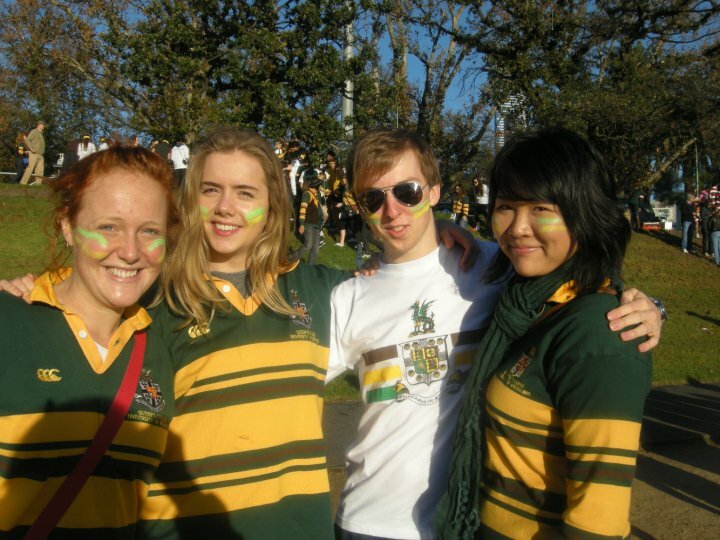 Cheering on Queen’s on Rowing Day, the annual intercollegiate rowing competition on the Yarra River.